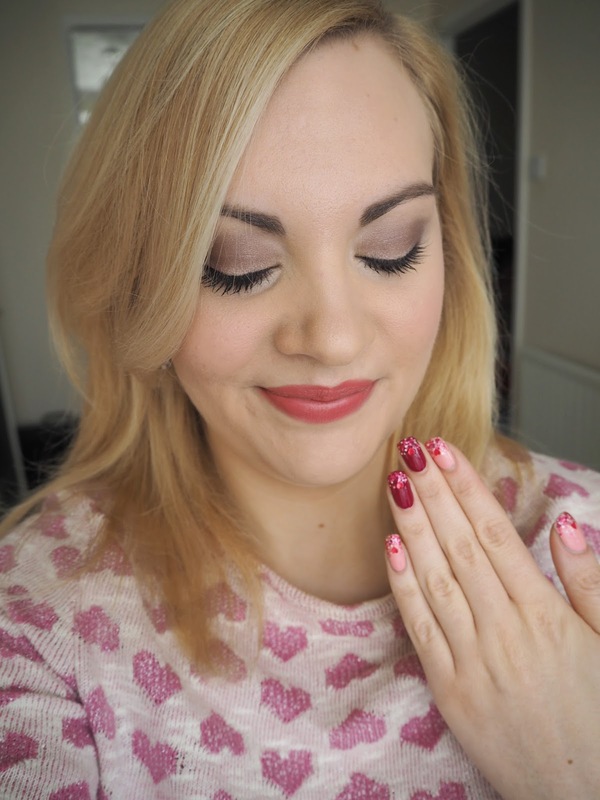 Today I have a love heart themed outfit of the day to share with you! There's something about Valentines that I've always found very charming whether or not I have someone to spend it with. Places decorated in red and pink, everything themed from fashion and beauty to candles and confectionary and the shops full hearts, flowers and general cuteness - I love it! 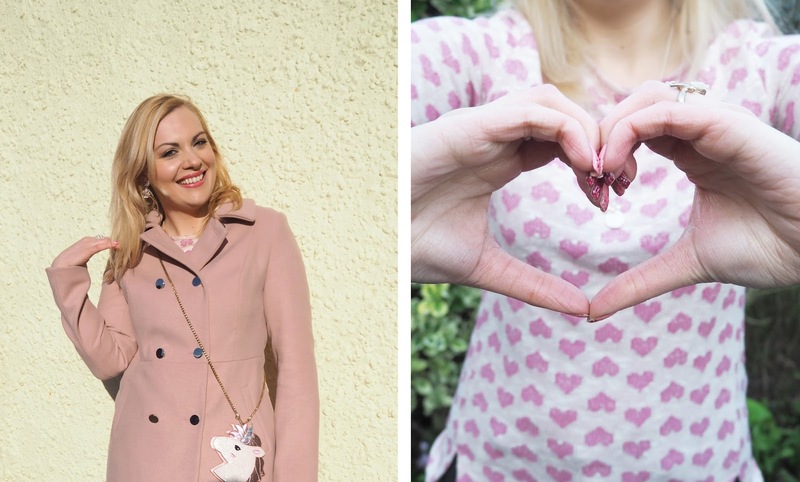 So this casual, day outfit features hearts, unicorns and a lot of pink! 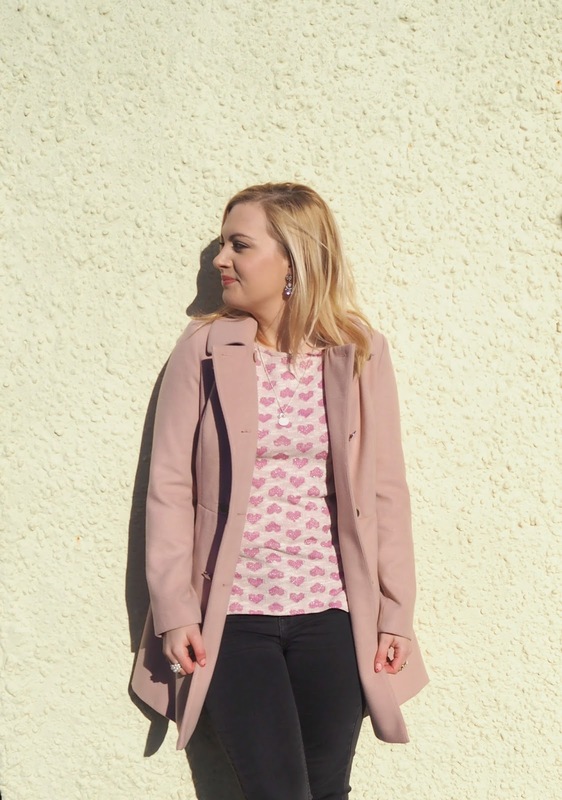 I love pairing grey and pink together I think it's always a winning combo especially if it's pastel pink. Rose Quartz is one of the Pantone Colours of the year for 2016 (along with Serenity a pale blue) so we.ll be seeing it everywhere! 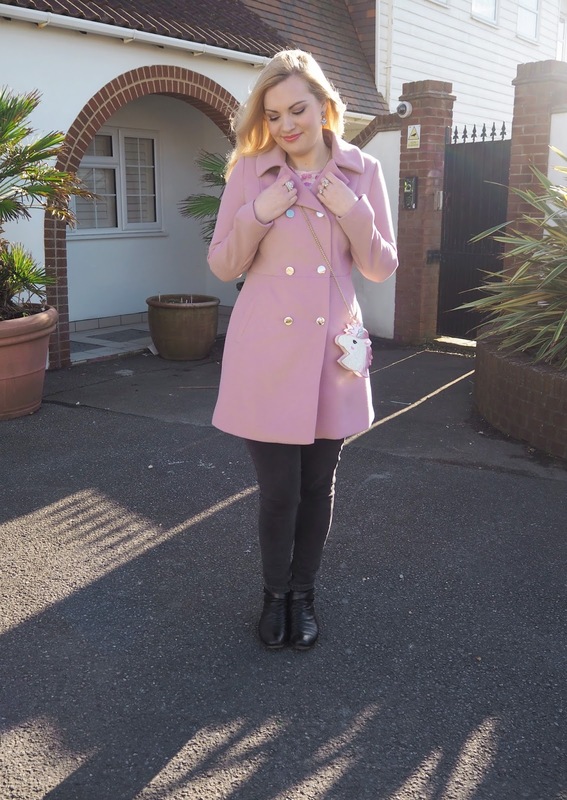 I think my gorgeous Princess Coat from Oasis is bang on this Rose Quartz shade. It's fits beautifully and I haven't stopped wearing it since I bought it! 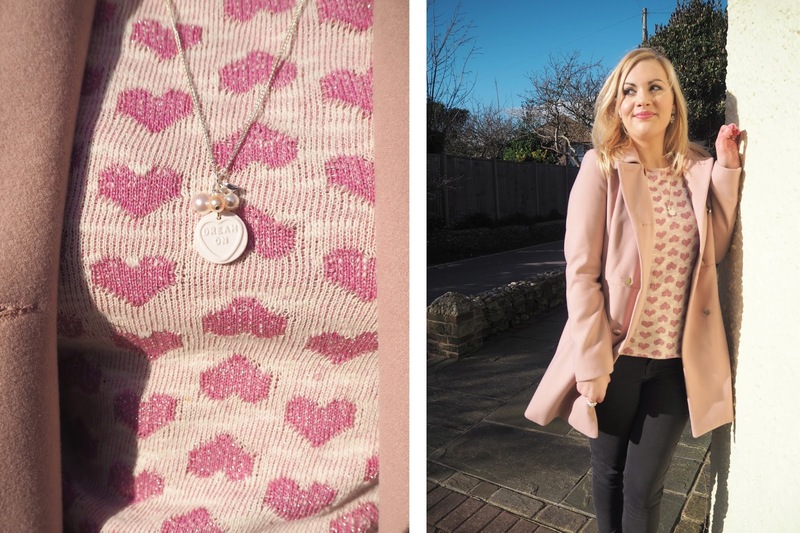 The love heart sweetie necklace I'm wearing is one of my own My Beaded Treasures handmade creations and similar designs are available to buy in my Etsy shop. I have a thing for everything to do with unicorns at the moment. It's a dreamy fantasy that I never grew out of! 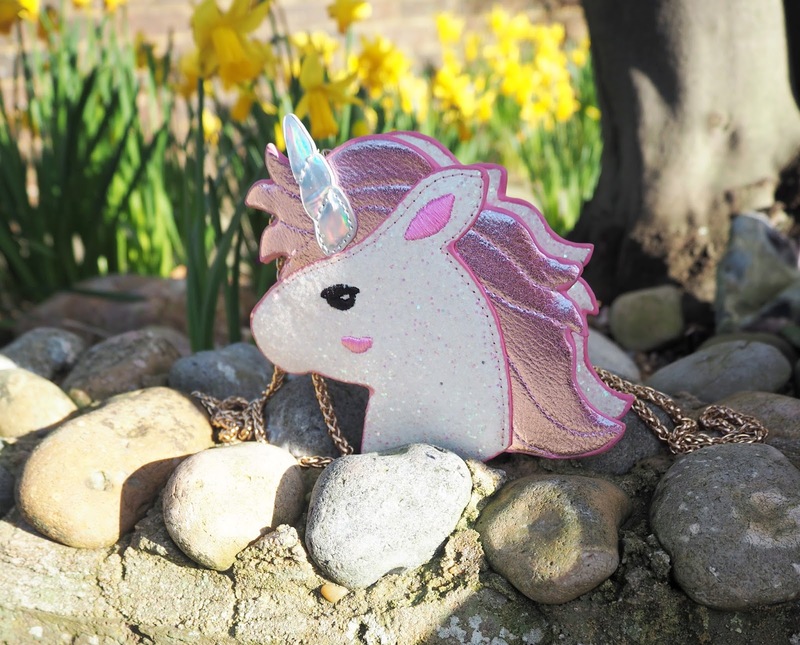 My phone case has unicorns on, I've been obsessed with Lush's unicorn horn bubble bar and when I saw this purse on Skinnydip London I knew I had to have it! 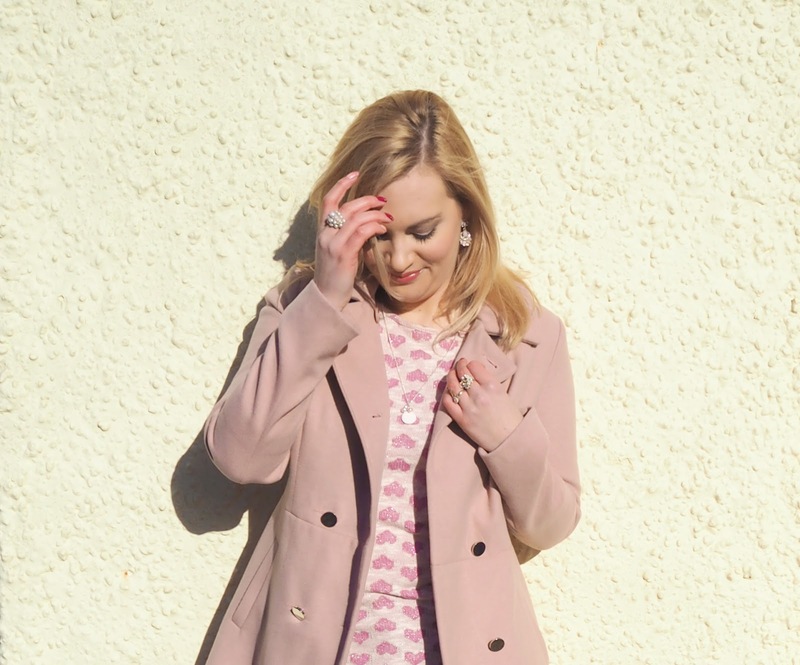 Bare in mind that although the sun is shining deceptively in all of these pictures it was actually bloody freezing! 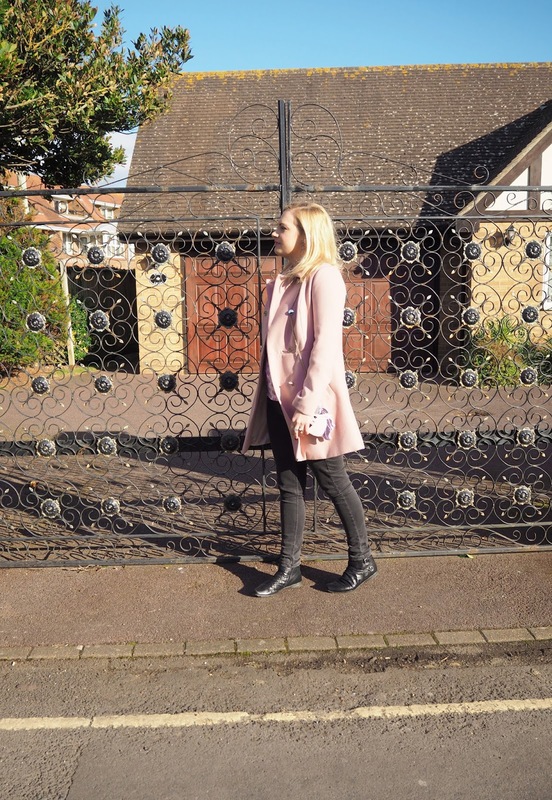 Leave me a comment with your thoughts on my outfit of the day! 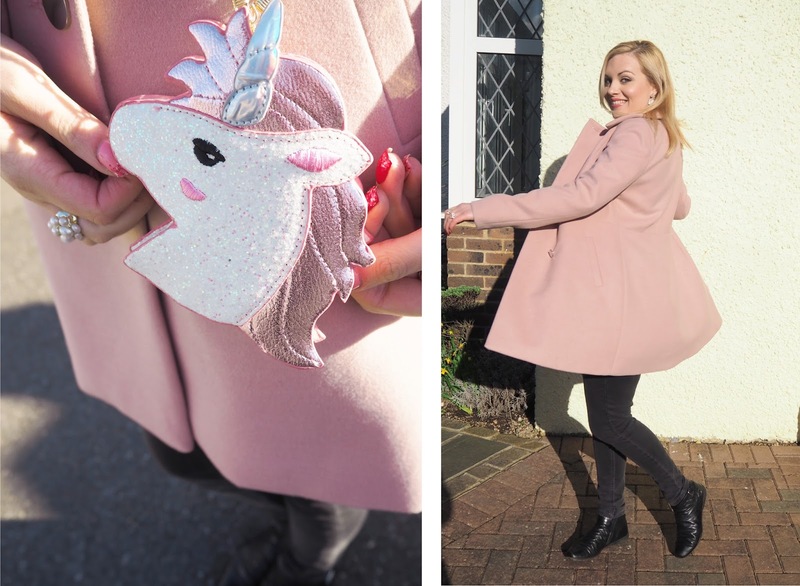 You have no idea how happy that unicorn purse makes me!! This entire outfit is so perfect!